Summer skin flare-up time in NYC begins right after the 4th of July and continues until Labor Day Weekend. The immeasurable humidity along with 110 degree temperatures combined with our subterranean voyages leaves our hot panting skin with no choice but to ignite. Easy now…the time has come to let your skin simmer down and put that flame out. 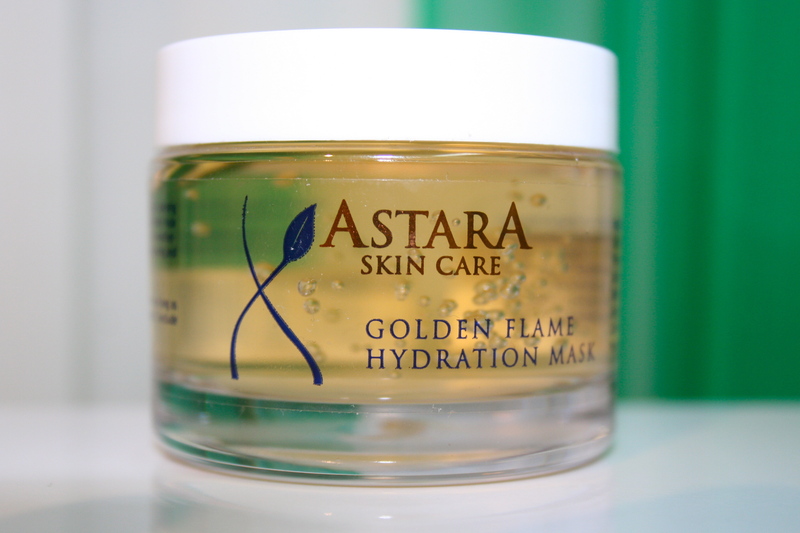 The Golden Flame Hydration Mask from Astara is a highly active hydrating and calming aloe based gel combined with cooling cucumber, repairing vitamin E and healing Calendula. 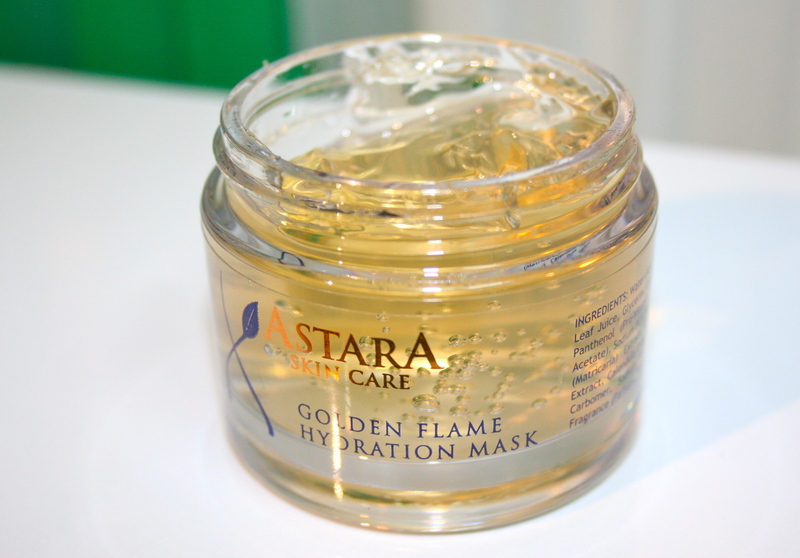 Apply onto face and neck, sit back sip a glass of ice water and instantly hydrate your dry weather-damaged skin. Leave on as long as desired and then rinse thoroughly. 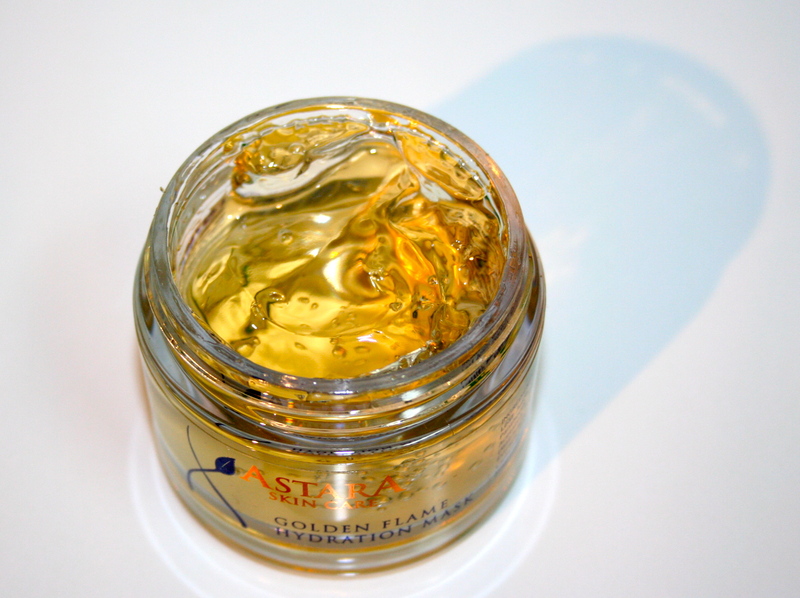 Get an extra cooling effect by putting the jar in the fridge before applying.